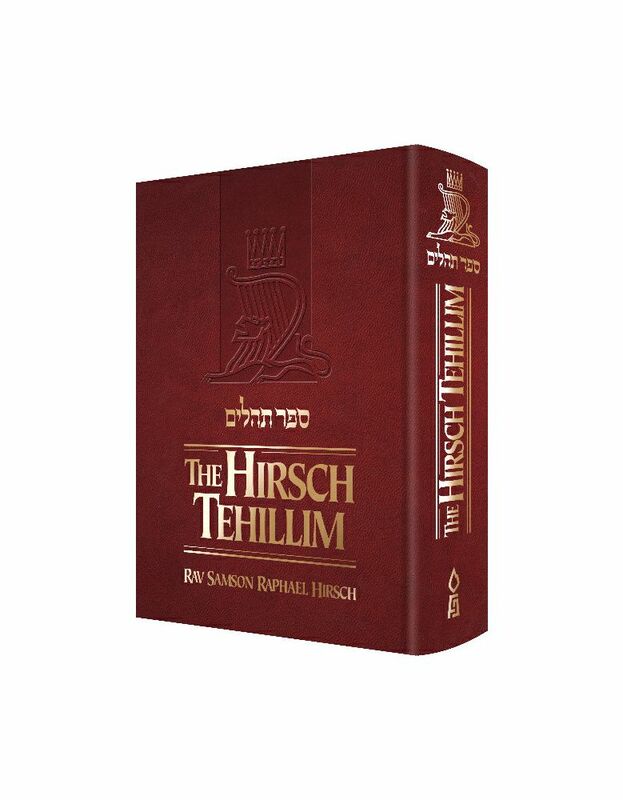 Rabbi Samson Raphael Hirsch, the illustrious Torah scholar and leader of 19th century German Jewry, wrote profound, incisive commentaries on Chumash, Tehillim, and the Siddur – the very elements which comprise the Haggadah text. His keen insights decode cryptic verses of Tanach and render the Sages’ often-enigmatic words clear and comprehensible. 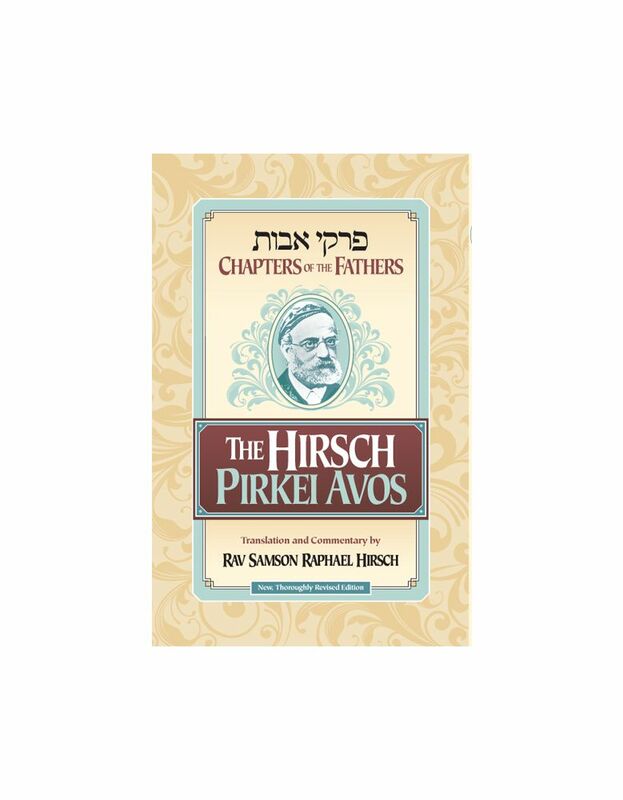 These enlightening commentaries, along with some of Hirsch’s most brilliant essays on Pesach themes and on the fundamentals of Judaism, are presented here in English, and adapted for the modern reader. 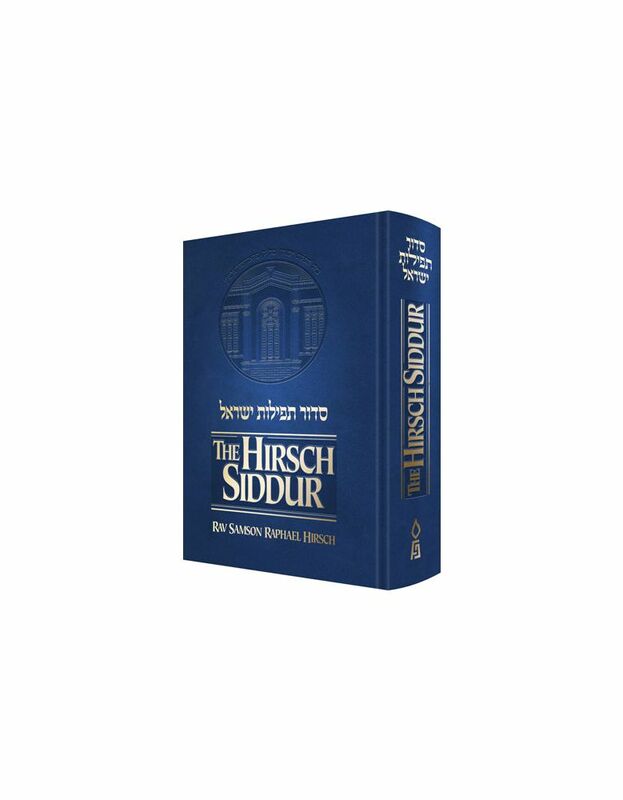 His exquisite imagery, his love of symmetry and his emotional intensity combine to make The Hirsch Haggadah a book to study, savor and cherish, not only on Pesach but all year ’round.